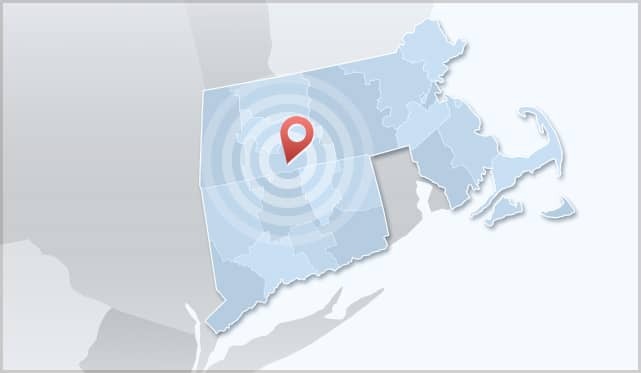 American Pest Solutions provides comprehensive pest control and wildlife removal services to Western Massachusetts and Hartford County, CT. The cities listed below do not represent a comprehensive listing of our service area. If you have a pest management need and aren't sure if American Pest Solutions serves your community, please contact us today!